Qualifies for “Attend a McMenamins Brewfest” Experience Stamp. The first one was so much fun, we’re doing it again! Join us for the 2nd Annual Edgefield Brewfest. 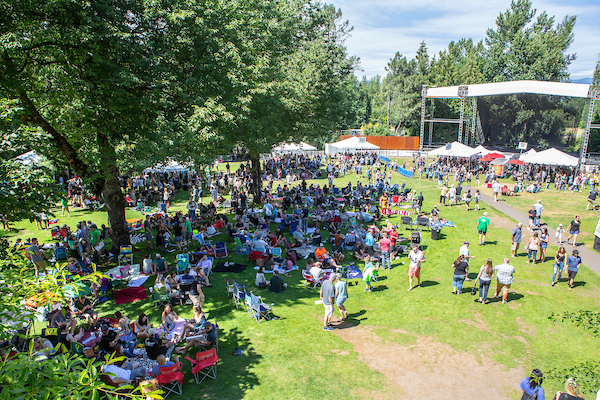 On the same lawn where Edgefield Concerts take place, we’re bringing together more than 100 of Oregon and Washington’s best breweries & cideries for a day full of merriment. Wander the rows of taps to find your new favorite, or put together your strategic tasting plan, but whatever you do…pack up your chairs, bring the blankets, the kids & the dog and join us for some of the best beverages around, to the tune of live music and cheer! Upright bassist Belinda Underwood and national mandolin champion Josiah Payne met on the bluegrass scene in Portland, Oregon, as hired hands in other award-winning bands. Musicians in multiple genres since childhood, they both grew up in family bands before moving to Oregon, and were feeling orphaned without their families until they found each other in 2012. After playing together for 3 years as "Josiah and Belinda", they adoped the mascot of the Northwest when they became Bigfoot Mojo. Songwriters and multi-instrumentalists, they have many creative offerings, including this new incarnation. Josiah and Belinda continue to mesmerize audiences with groove-based melodies and impeccable vocal harmonies (the kind that sound genetically-blended), setting a new standard for original music which defies genre boundaries. 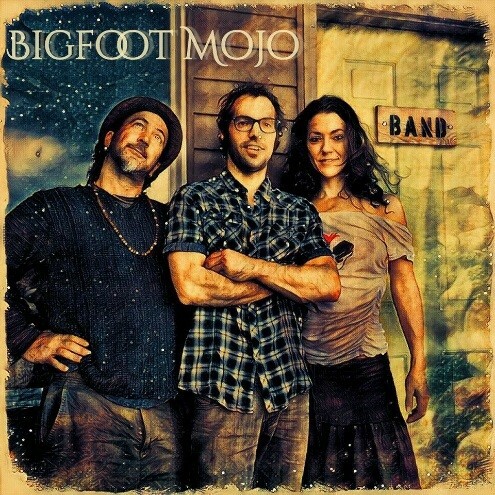 Bigfoot Mojo plays with other amazing guest musicians to create a trio, quartet or bigger. Lately they have been featuring world-traveling guitarist Pete Kartsounes, when he is home from tour! Also featured is the young national twin fiddle champion Wilhelmina. Josiah and Belinda also play together in the high-energy bluegrass band The Wild Wood and in their Middle Eastern funk band, Al Farasha. 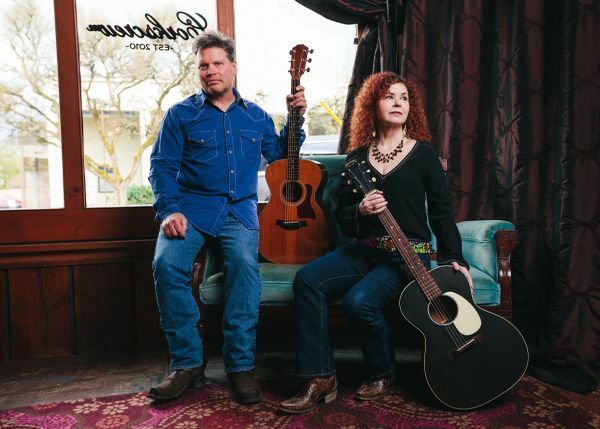 Maria Francis and Jeff Overbo define modern Americana with a winning amalgamation of classic country, folk and blues. Their songs have been hailed by numerous publications and radio stations for their knack of authentic, heartstring-tugging songwriting, impeccable harmonies and ardent guitar-playing. For nearly a decade through the 1990s, Francis and Overbo called Los Angeles home when they fronted a band called The Ruby Trees. The couple performed in a slew of local LA clubs, which includes appearances at Ronnie Mack’s Barn Dance at The World-Famous Palomino Club. Following a move to Portland, Francis and Overbo dealt with illness-related adversity that sidelined them from performance. But rising healthy and happy, they found themselves adopted by a likeminded tribe of Portland musicians who helped them get back into the art of music-making. It was then that Silver Lake 66 was born. In August of 2016, the duo released a new LP, Let Go Or Be Dragged, featuring a collection of songs drawn from personal experiences of travel, love, loss and adversity. A group of local veteran musicians from the Portland Americana community round out the vocally driven, warm, tremolo-laden sound. The album has been a resounding success with Americana radio, receiving airplay from over 55 stations throughout the U.S., Canada and Europe. The album hit #19 on the Roots Music Report’s album chart, and the song “San Francisco Angel” reached #18 on its singles chart. The Hillwilliams are a group of Portland, OR musicians who have come together to celebrate the high lonesome sound and hot picking of traditional Bluegrass. Brought together initially by admiration for bluegrass masters like Bill Monroe and The Stanley Brothers as well as 1970s bluegrass supergroup Old and in the Way, The Hillwilliams blend three strong vocalists, smoking fiddle, mandolin, guitar, banjo and doghouse bass, into a fun high energy mix, that harkens back to classic bluegrass, while exploring an exciting sound of their own. Whether they are playing the best of the traditional bluegrass repertoire, or playing their own original bluegrass songs, their shows are fun, high energy events that leave audiences asking for more. 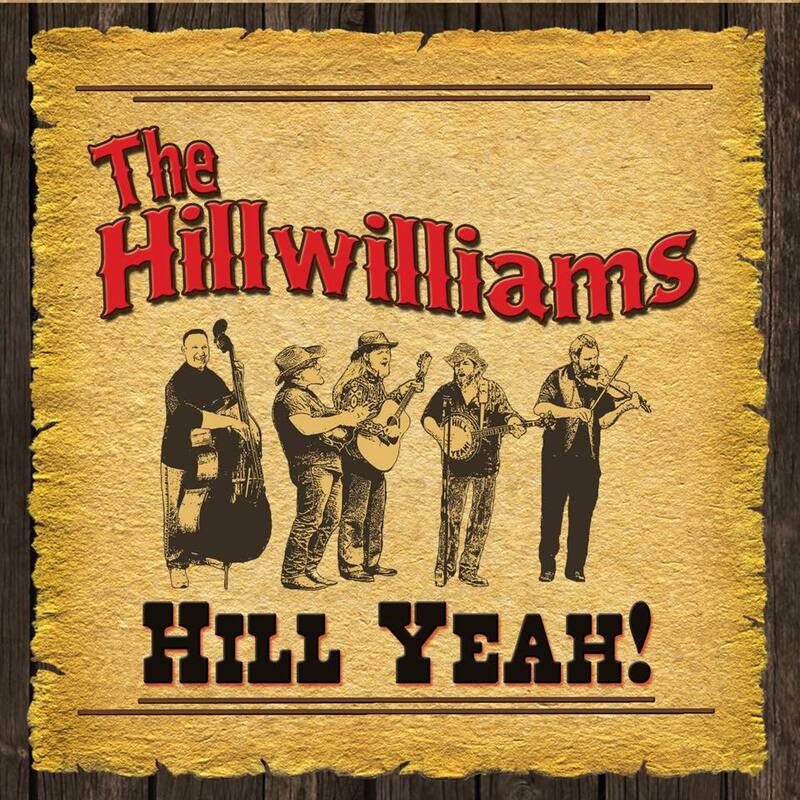 The Hillwilliams' first album of original material, "Hill Yeah! ", was released in February of 2015.